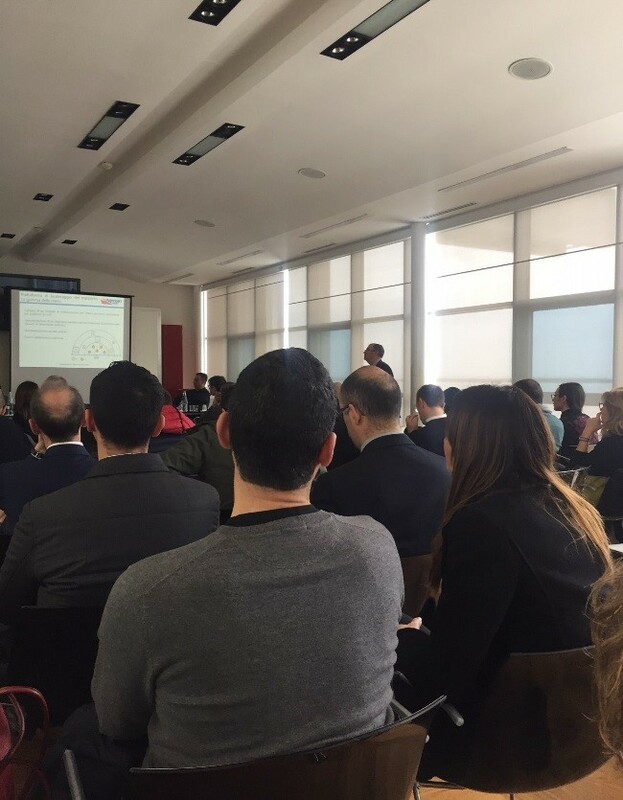 Contship Cagliari Terminal was present on March 21st, at the “Cagliari Port 2020” workshop, which was held in the headquarters of the Port System Authority of the Sardinian Sea, on the Ichnusa Pier. The scope of the project is to develop models, technologies and tools that can be used for managing the logistics system in an integrated manner – from port activities to the surrouding city – focusing on the internal and external flows of cargo and passengers. 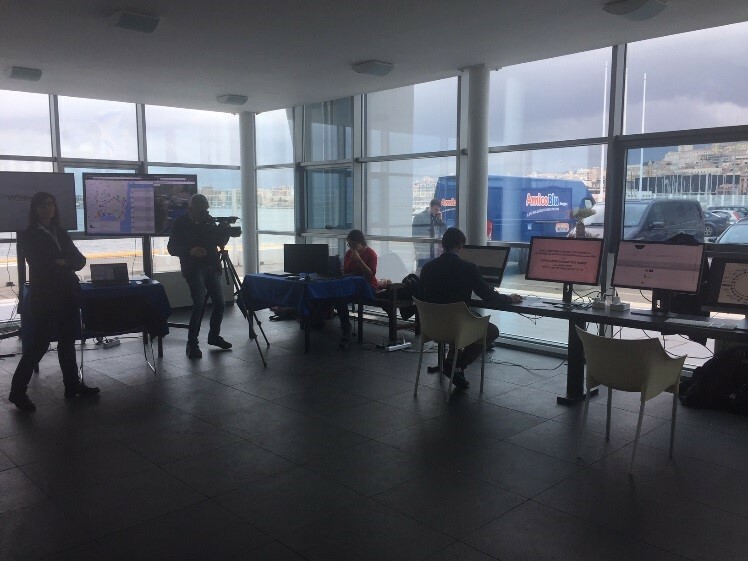 Vitrociset, in partnership with the Port System Authority of the Sardinian Sea showcased the results of the Cagliari 2020 project “Smart Cities and Communities and Social Innovation”. The project was lead by Vitrociset and developed in liaison with CRS4, the Electrical and Electronic Engineering Depts and the IT and Mathematics Depts of Cagliari University, the Cagliari Transport and Mobility Consortium (CTM) and Contship Cagliari Terminal. A temporary association made up of Click&Find, Flosslab and 4CMultimedia, also supported project. The day ended with a visit to the “system room” where attendees could witness different demos of systems and platforms; the PCS platform (Port Community System), a specific platform designed for promoting services for tourism, and the Sardegna OpenData system (a system managed and updated by Public Institutions).